Similarly to the ALIPA Group, respect is NO-NAIL BOXES’ core value. This means respect for colleagues, managers, the environment, standards, infrastructure, customers but also for the suppliers too! 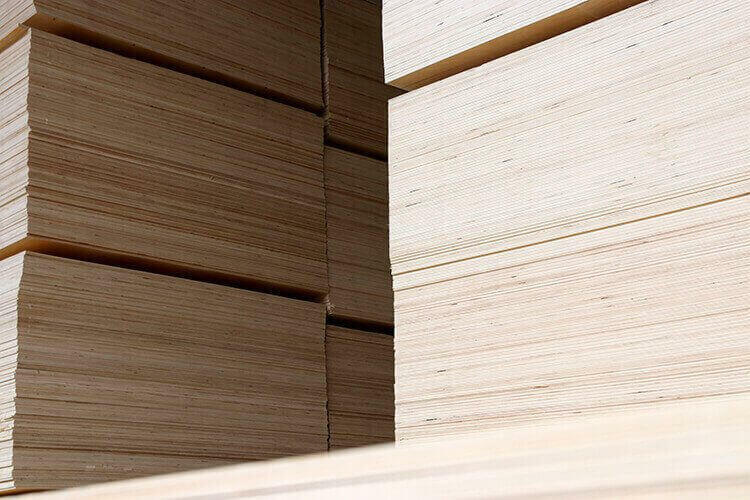 Plywood is a major component of the raw materials used by the Luxembourg company to manufacture its industrial folding boxes. If NO-NAIL BOXES is to supply quality products, the raw materials must be flawless. This is why it is important to choose the right suppliers and to respect them. “It is a win-win co-operation! Within the ALIPA Group, we strive to choose the best suppliers for us: we are very demanding with regard to the standard of their services, because we produce high quality products and in turn demand good quality raw materials to manufacture them. However, we are loyal customers and prompt payers”, states Michèle Detaille, Managing Director of the ALIPA Group. NO-NAIL BOXES has adopted a CSR procedure since 2011 and wishes to demonstrate that they are capable of providing a responsible packaging solution. A company policy which reassures their suppliers but in turn, they expect the same from them. “We work with permanent suppliers! This is long-term co-operation. But our suppliers must have social practices which are in tune with ours”, states Philippe Winkin, Industrial Manager. NO-NAIL BOXES is committed to customer loyalty towards their suppliers but this must happen within a win-win co-operation. They want quality raw materials and similar social practices. Two necessary requirements so that NO-NAIL BOXES can claim to make responsible quality packaging.